Technology, science and art will come together in a learning laboratory setting to design new products. Donna Sweigart, associate professor of art, and Dr. Emmett Tomai, associate professor of computer science, received an Internal Seed Research Program grant from UTRGV’s Office of Research, Innovation, & Economic Development to start the endeavor. 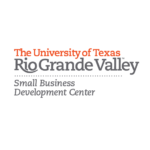 The goal of the UTRGV initiative is to make technology available for creative and entrepreneurial purposes in underprivileged areas. For the future facility to be recognized as an official fab lab, it must be reviewed by the Fab Foundation, and if approved, will be the first fab lab in South Texas. 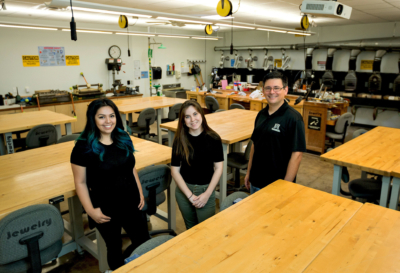 The nascent UTRGV fab lab will be available for community use and is focused on encouraging youth, particularly young girls, to explore fields in creative technology. Sweigart, who specializes in metals, jewelry and computerized design, has co-taught a game design course with Tomai for the past four years. She said collaboration between two departments is imperative. 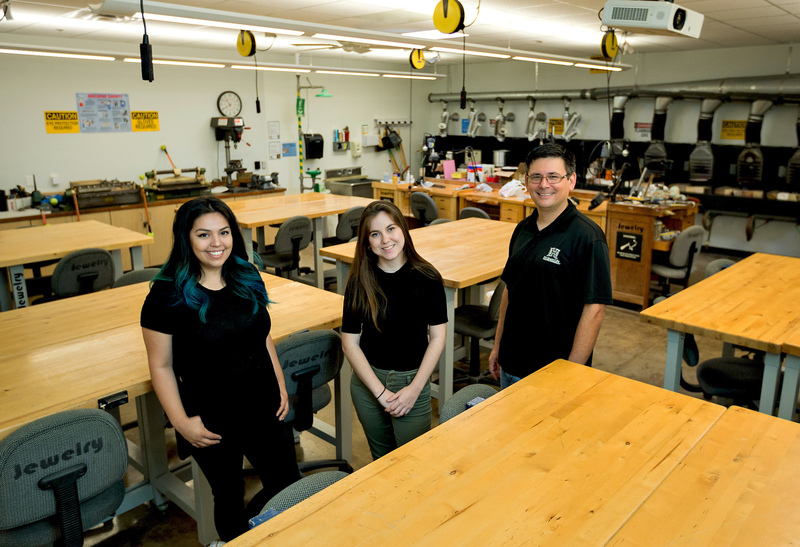 Vilma Flores, 24, a studio art and sociology student who is helping start the fab lab, said this program has given her the opportunity to explore a different side of her field. Tomai said the fab lab could also mean big things for the future of Valley industries. The immediate purpose of the facility will be to give students and the community the resources explore their potential and discover new things. Edward Moreno is a student writer for UTRGV.